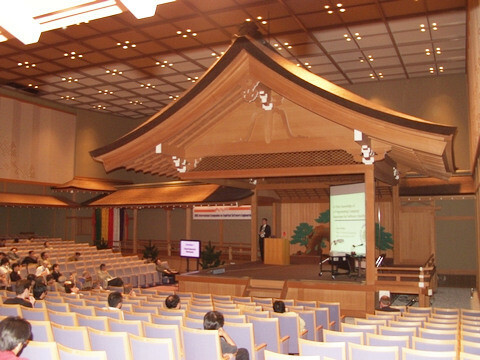 In 2011 the IWSM Mensura conference was held on November 3-4 in Nara (Japan). This conference was organized by the Nara Institute of Science and Technology (NAIST) at the Nara-Ken New Public Hall. On this conference 43 papers were presented. These papers are published in the IEEE Xplore Digital Library.